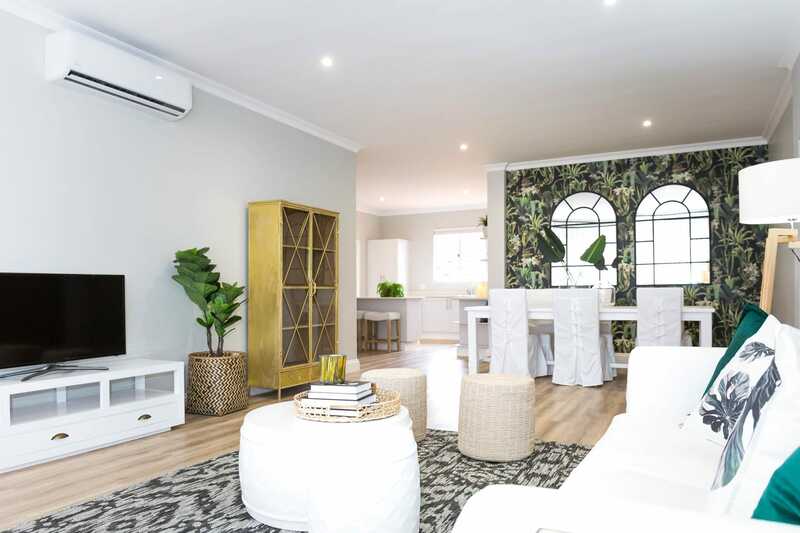 Inovar Floor has a 19-year track record and the company, unlike many of the fly-by-night flooring installers on the market, has outlived its original warranties and offers customers the peace of mind that the installation they get is of the best quality. Inovar has a national network of owner-run franchises who take pride in their work and in most cases personally oversee the job done. 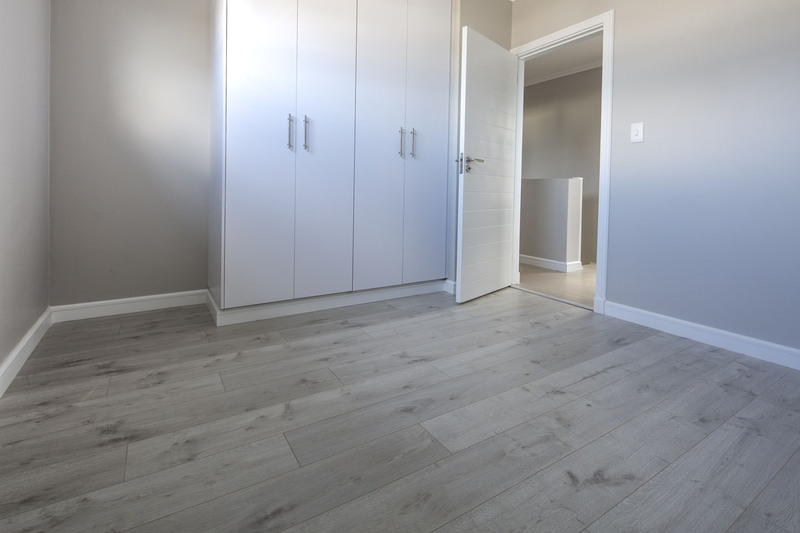 Owner-run Inovar Hillcrest, in Kwa-Zulu Natal, is a preferred service provider of both commercial and residential flooring installations for many architect’s and designers.